Each month, members of the RFGeneration.com site participate in a play through of a shoot-em-up game, ranging from classics like R-Type and Gradius to modern "bullet hell" style games, like DoDonPachi and Ketsui. 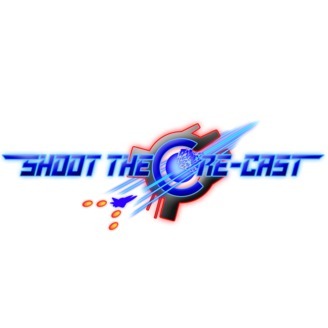 Shoot the Core-cast is an exploration of these games, and our experiences playing them alongside the site members. 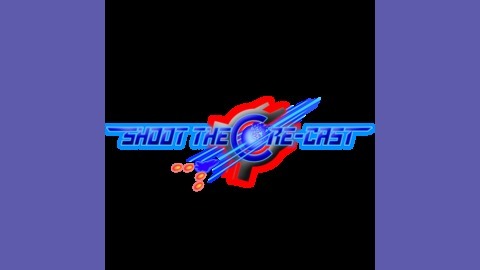 Shoot the Core-cast Episode 007 - Atari 2600 Showdown!